Based in GreenbergFarrow’s Chicago, IL office, Jennifer Mowen manages the firm’s Development Services Department throughout the Midwest. 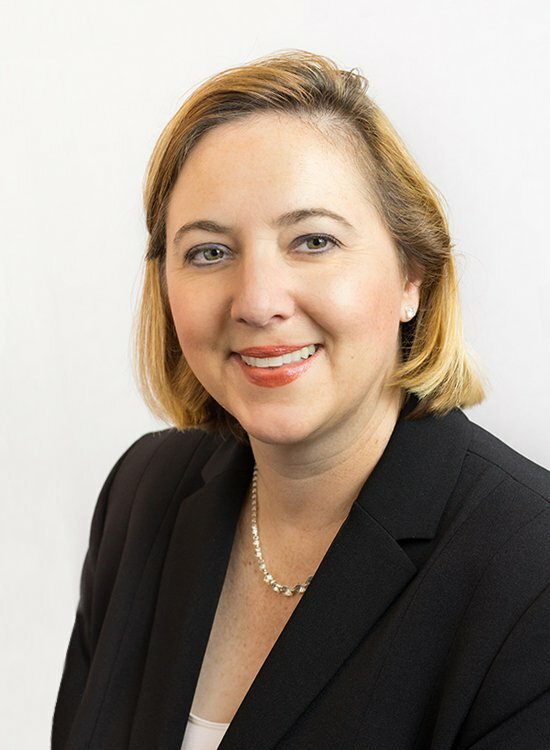 Since joining GreenbergFarrow in 2001, Ms. Mowen has worked with a wide range of clients, including The Home Depot, Bed Bath & Beyond, Charter One/Citizen’s Bank, Redbox, BurgerFi International and Vapiano. Over the past 14 years, she helped lead the national growth of GreenbergFarrow’s Texas Roadhouse account, and continues to manage their roll-out program. Ms. Mowen is actively involved in growing the firm’s client base and supporting their on-going work with Meijer, Mainstreet, Learning Care Group/ICAP Development, and Inland Commercial. Ms. Mowen is a Certified Development, Design and Construction Professional (CDP), with a Master of Landscape Architecture from the University of Illinois at Urbana-Champaign and a Bachelor of Arts in Business Administration and Art History from Augustana College in Rock Island, Illinois. She is affiliated with the American Society of Landscape Architects (ASLA) and the International Council of Shopping Centers (ICSC).